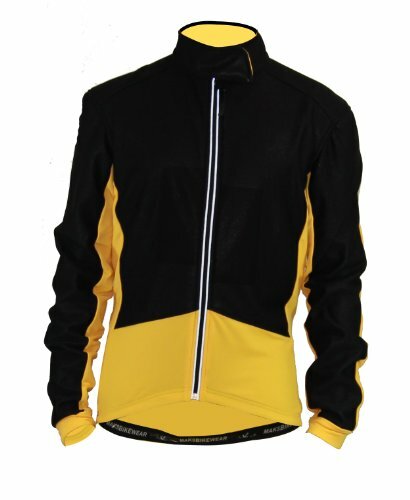 This large efficiency wind and waterproof extended sleeved, winter weight race jersey has been technically made for significant cyclists. 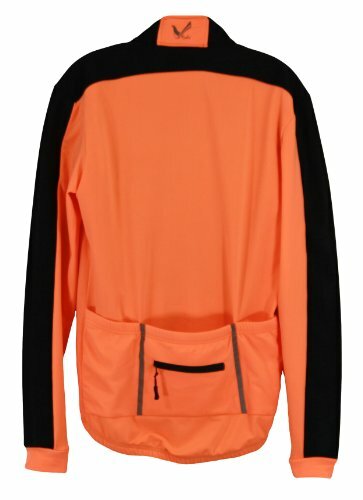 The chest and the sleeve front materials is made from up coming generation technically sophisticated material that ensure to maintain you dry and comfort from the within to the outside. The fabric provides an impenetrable layer to stop water and wind coming in. 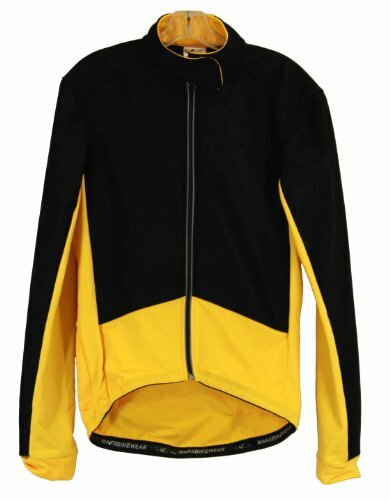 The rest of the entire body fabrics is manufactured from heavy duty poly/lycra brushed fleece building to keep warm below at 32 degree F. The material also breathable and severe wicking. Incorporating a rubber waist gripper, to prevent garment ride-up. 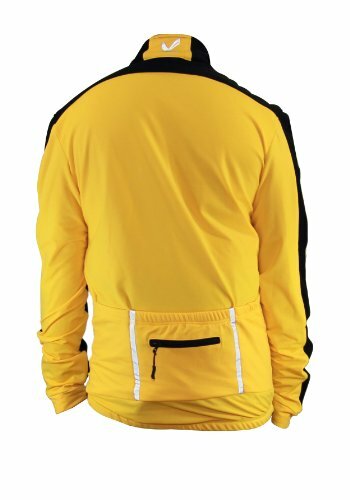 Three elasticated rear pockets, like a smaller with zipper, mobile mobile phone holding pocket compliment with reflective tapes for additional safety for the duration of low visibility. 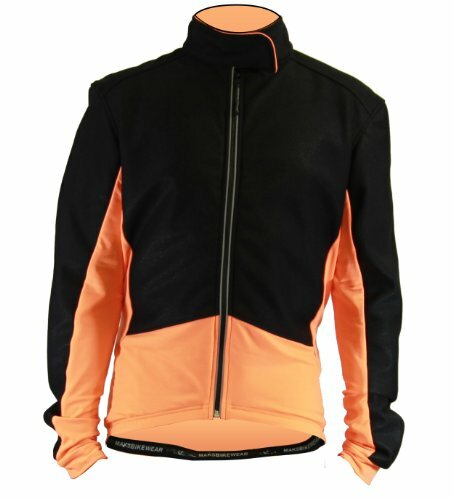 Poly/Lycra brushed fleece construction (except the windproof firewall) for maximum thermal insulation and ultimate wicking properties. Three rear pockets with reflective tape for night riding. 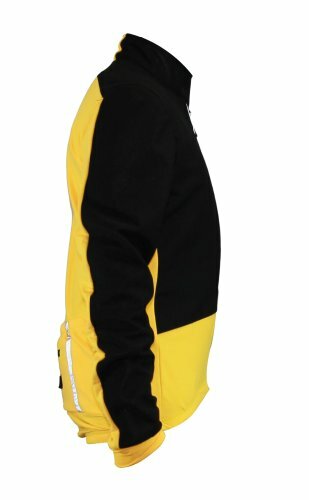 One back zipper pocket.